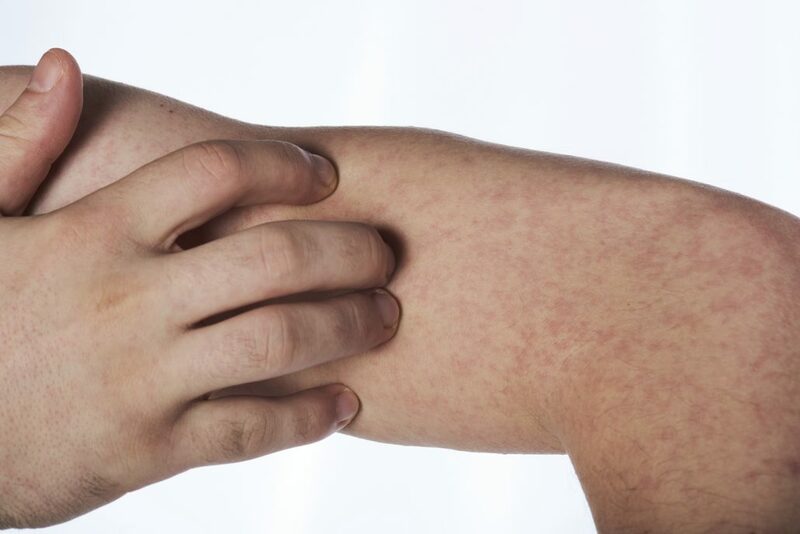 Skin conditions like eczema are especially tricky to try and uncover contributing factors in your diet and lifestyle. In this week’s podcast, we share our own experience with skin conditions as we discuss the impact food sensitivities and gut health have on eczema. Click through to listen and come away with an action plan giving you steps to take to discover potential contributors and experience relief from eczema.